Since 1794, when Pietro Gavioli was Master cellar of Mrs Marquis Molza in Solara – Bomporto, we have undertaken a long journey along with Lambrusco. This journey is still going on, due to our respect to tradition and to our love for Modena’s fertile lands. The workmanship, heritage of our ancestors, together with modern technologies let us produce matchless wines. Every single bottle represents the passion and care that we put in the vineyards, as well as in the cellar. Genuine wines that crossed changeless from age to age, like Lambrusco di Sorbara and Lambrusco di Castelvetro, poured once in Modena’s typical restaurants. Besides them, you’ll find extraordinary Cru of in-bottle fermented Lambrusco di Sorbara, as the ancestral fermentation Lambrusco and the and the Classic Method Lambrusco, vinified in white. As a result of trials and researches, these wines are the perfect synthesis between past and present. To complete our portfolio there’s our flagship product: 100% pure and natural sparkling grape juice, completely alcohol free, available also with various fruit’s aromas. Our passion is expressed twice, like Lambrusco’s fermentation. In stainless steel tanks first, then in bottle. From Lambrusco di Sorbara Ancestral Method, up to Lambrusco Metodo Classico. To underline our connection to time, arose in Nonantola’s headquarter a WINE MUSEUM, where we have guarded ancient instruments,enological and agricultural tools together with wine-making machineries. The museum includes a MOTORS section, with unique pieces of our private collection. Among them the F1 Williams of the World famous driver Ayrton Senna. Il Museo delle Carrozze che profuma di … Vino! 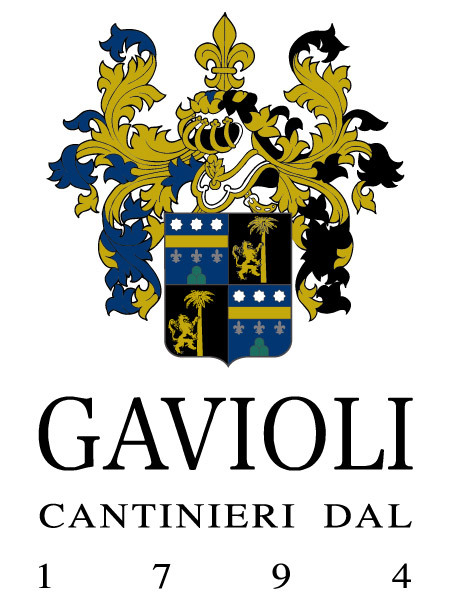 Gavioli Antica Cantina inserita nella guida "5Stars Wines"
Siamo finalmente online con il nuovo sito... Scoprilo con noi!